Our professional Hydrogeologists use state of the art techniques to ensure accurate, efficient exploration of your ground water resources, your pond capacity or your aquifer characteristics. 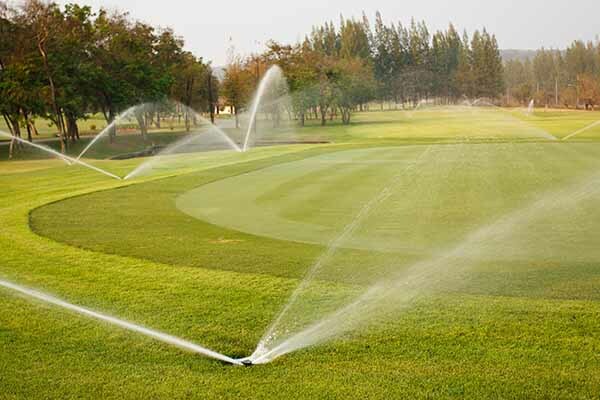 Our well drilling capabilities for a variety of irrigation systems include the ability to drill with multiple methods for the size of well and pumping capacity you need to achieve proper irrigation for Golf courses, sports Play field complexes and agriculture crop or live stock operations. Pump engineers will design and select the proper water pumps to meet the GPM needed for any application. The installation team delivers, installs and tests the pumping equipment for each irrigation system before cleaning up the site and turning it over to the controls team. The electronic controls team is devoted specifically to electrical and controls systems for irrigation. 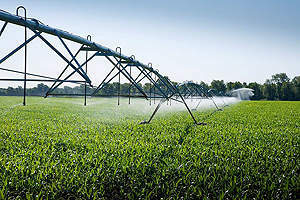 Our expertise includes Irrigation Supervisory Control and Data Acquisition ( SCADA) systems, Variable Frequency Drives (VFD’S), motor starters, sensors, relays, timers, pushbutton start and indicators. 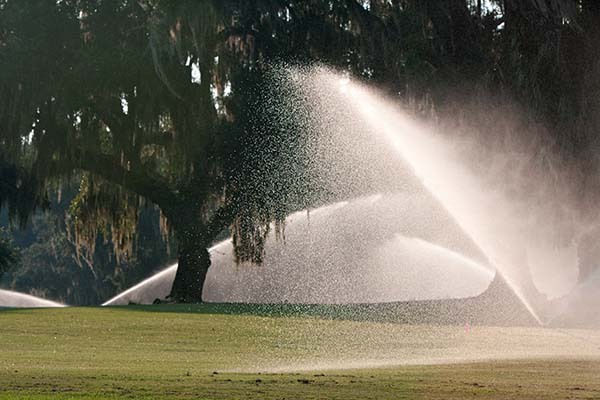 We specialize in renovating outdated irrigation control systems and can provide repair for existing systems 24-hours a day. Your water supply is precious. Our maintenance team can provide an annual inspection, test and service for your needs. We will measure the well performance and can restore an old well to it’s original design capacity and insure top operating condition. 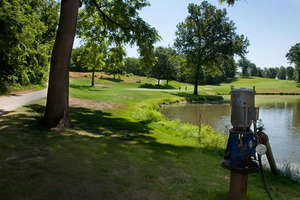 Your irrigation system is one area where an ounce of prevention is worth a gallon of cure. We carry an extensive parts inventory, have a network of capable part suppliers, full machine shop capabilities, and a team of pump experts that stand ready to make a quick and quality pump repair when needed. Peerless is ready for your irrigation system needs.